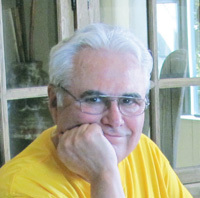 T. L. Needham is an award-winning author and a native of Kansas City. 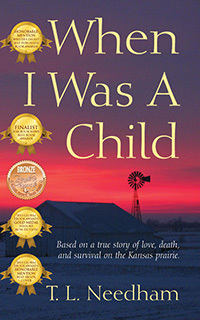 His historic memoir, When I Was a Child, was a finalist in the USA Book News, Best Books Award. 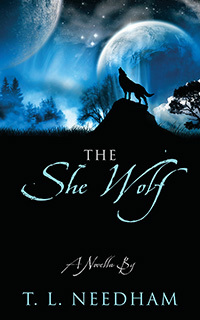 It received a bronze medal from Readers Favorite, and a gold medal from Global eBook Awards; the book’s cover was awarded an honorable mention. 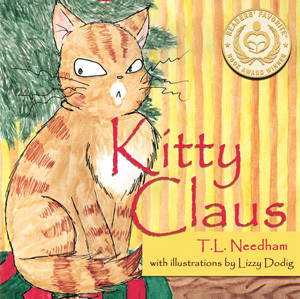 Needham’s poetry collection, Pesky Poems, was awarded a silver medal by Readers Favorite, and his children’s Christmas story poem, Kitty Claus, won a gold medal from Readers Favorite. Needham authored Winning and Keeping Relocation Business in 1986. He also founded and wrote for Relocation/Realty UPDATE news magazine during the 1980s and 90s, and was publisher of Kansas City Parent magazine. Needham was a national speaker and trainer on corporate relocation and real estate issues during the 1980s and 1990s. He lives in Illinois.